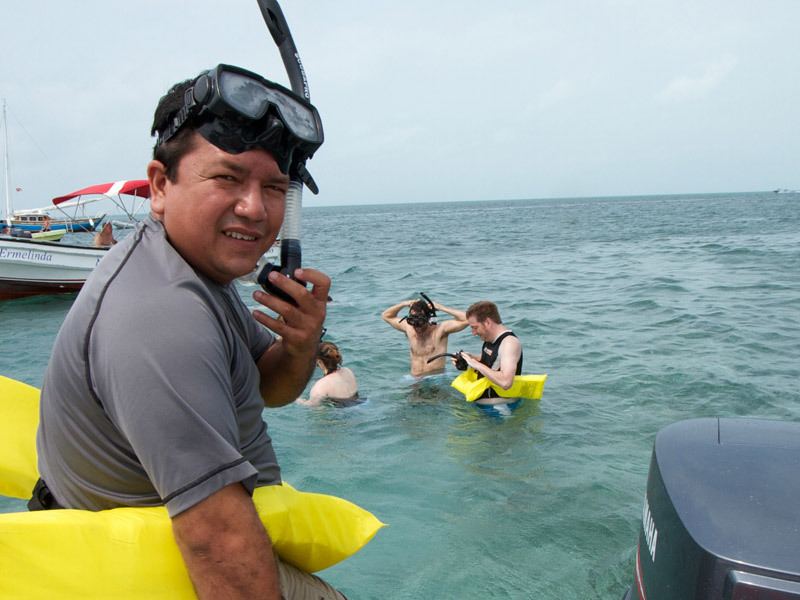 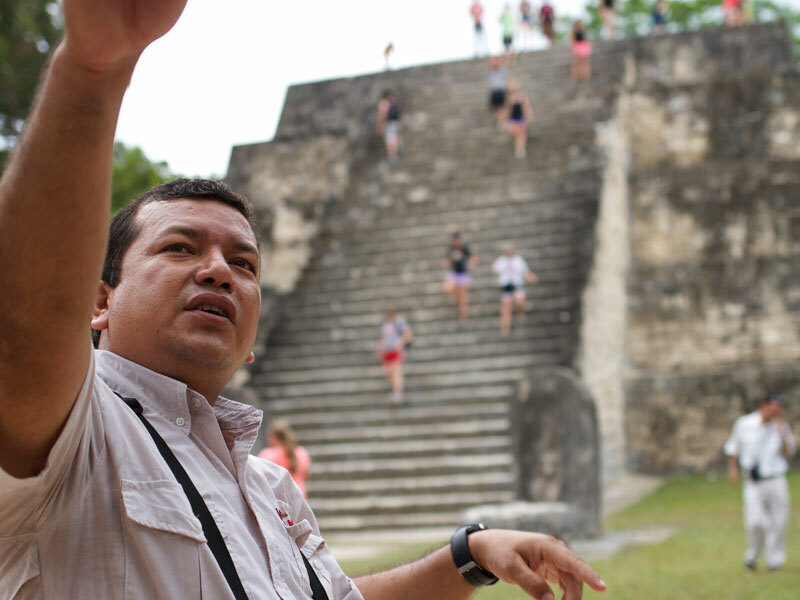 For nearly two decades, Carlos Vivar has helped clients explore the history, culture, and beauty of Guatemala, Honduras, Belize, El Salvador, and Mexico. 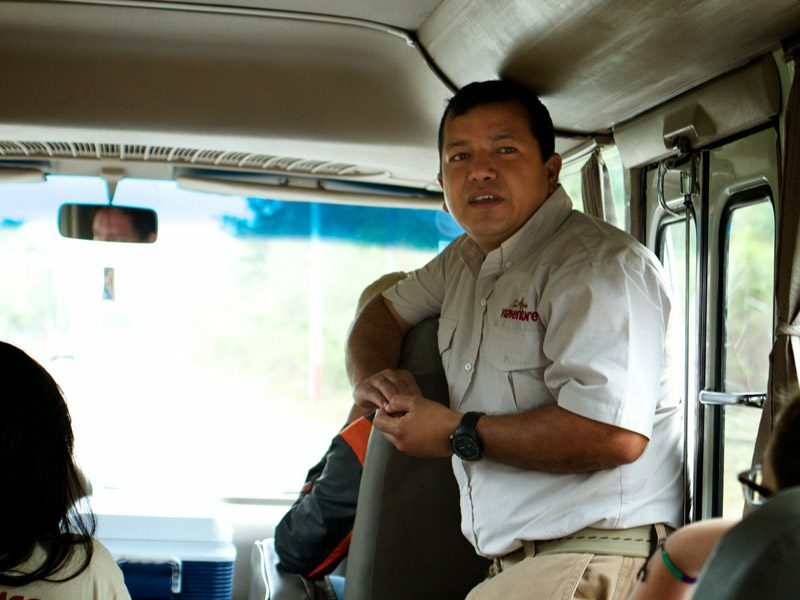 A full-time member of the Viaventure team who assists with operations and trainings and guides many of our trips, Carlos grew up in Guatemala’s remote, northern department of El Petén, in a small community where airplanes were seen long before cars. 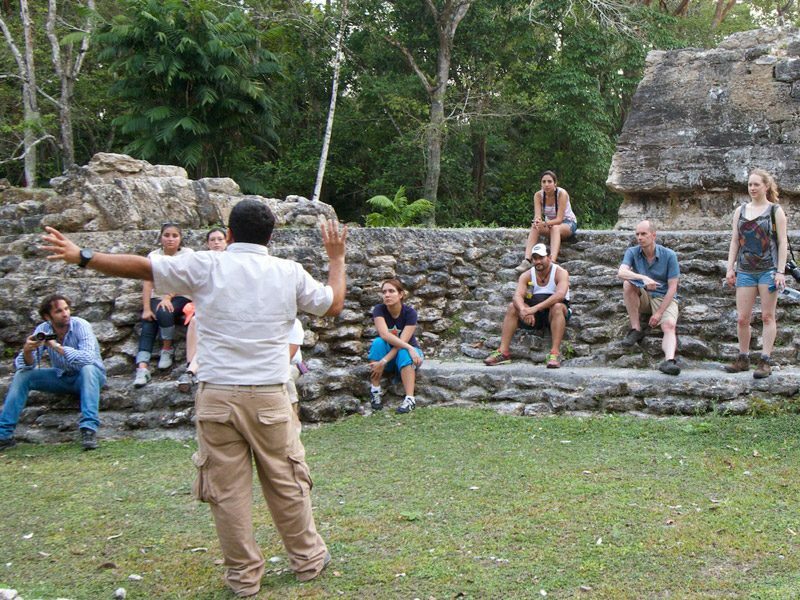 Called Uaxactún and comprising an archaeological site, too, Carlos’s village was a giant jungle playground where he grew up climbing ancient temples and listening to the tales his grandfather, a Maya shaman (spiritual leader), shared about his ancestors. “It was the best time of my life and was where I learned to respect and love nature,” says Carlos. 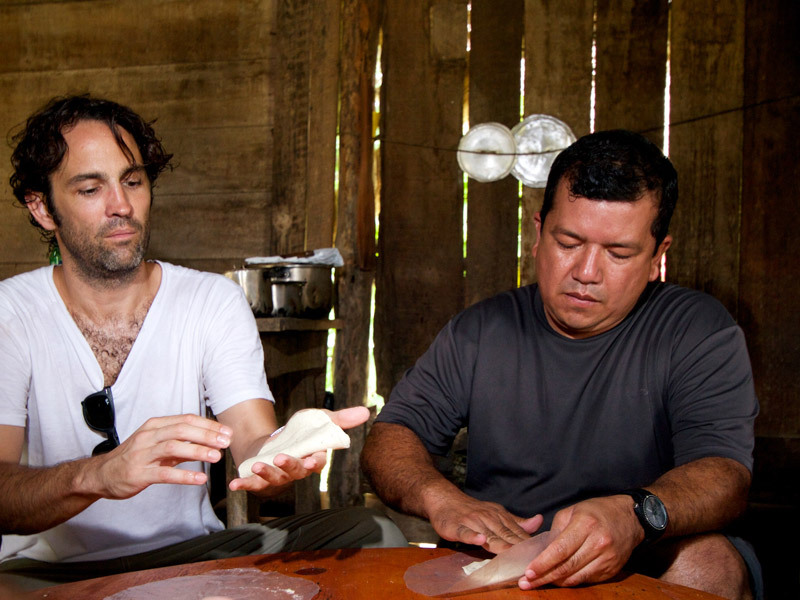 Despite his many successes, Carlos has maintained close ties to Uaxactún. 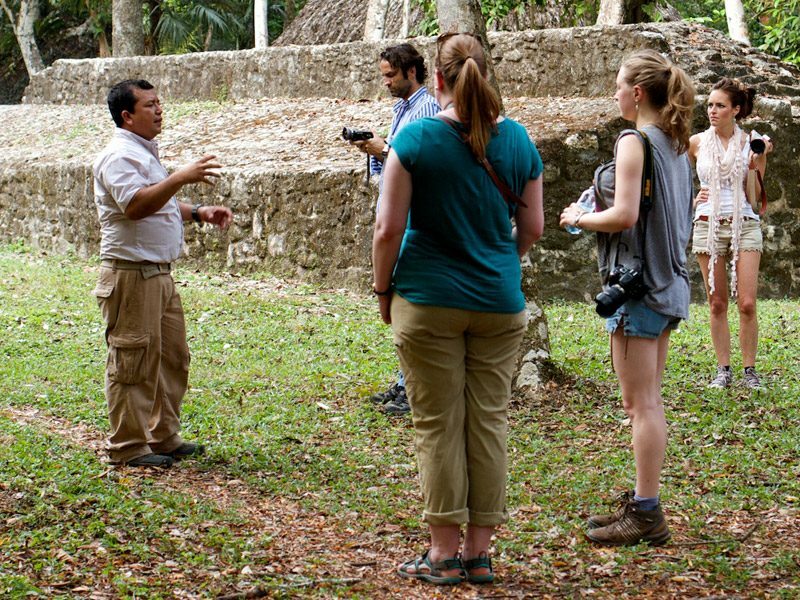 Indeed, he now leads tours there for Viaventure, granting others the opportunity to experience the wild jungles and ancient temples of his beloved village, too. 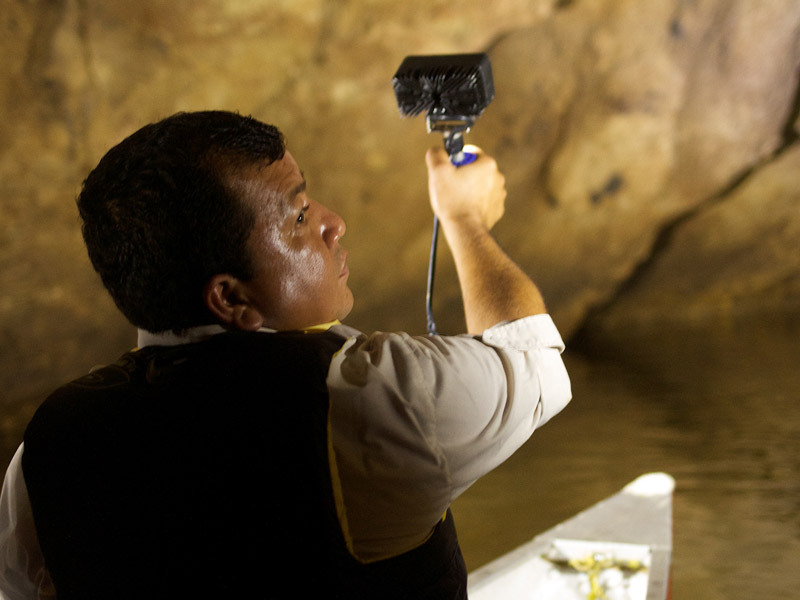 For a sneak peek at Uaxactún and an interview with Carlos Vivar, check out the video below.